People say that when you do the job you love, you are not actually working. 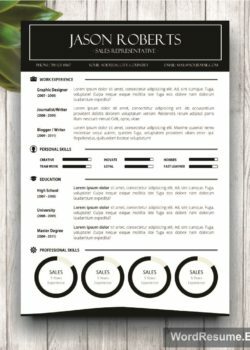 If you don’t know how that feels, pick this Curriculum Vitae Template with free Cover Letter and Portfolio and apply for your dream job tomorrow! 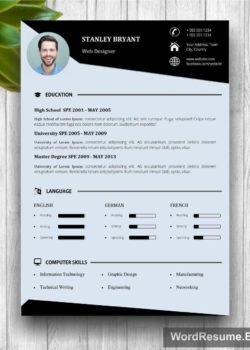 It has never been closer, you can already feel how it is to sit in that office chair you dreamed of, so transfer a part of that special feeling while writing your CV and these 4 pages are here to guide you through it. 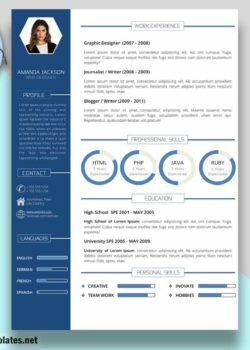 Our experts gave a lot of thought while professionally designing this curriculum vitae template. 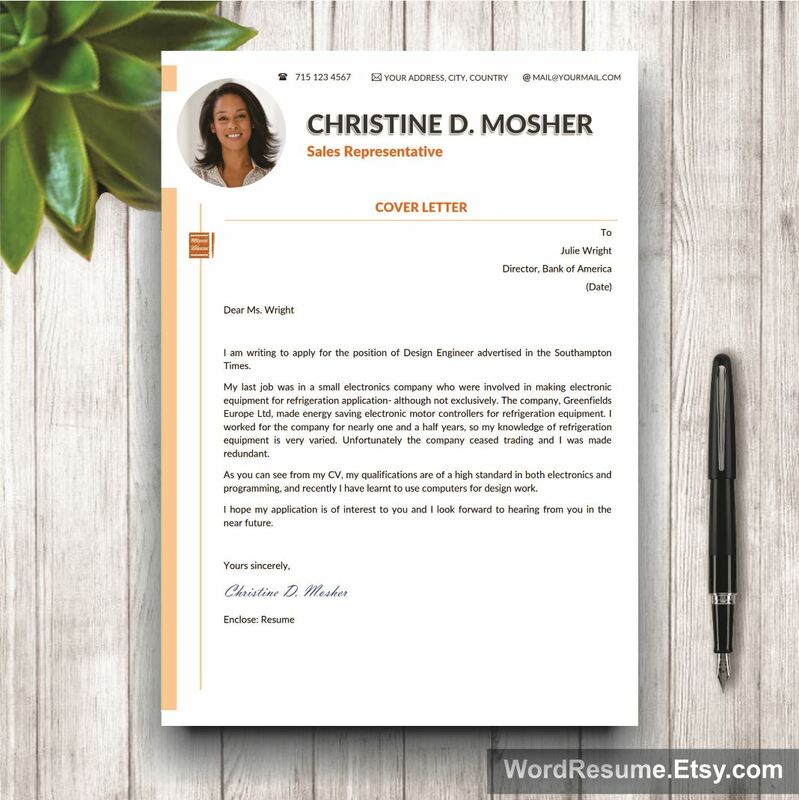 Made to last for years, once you download it, you can set your eye only on the prize and worry less about constructing a resume on your own. That is why we are here, to help you focus easier and provide a CV template to let you be remembered. 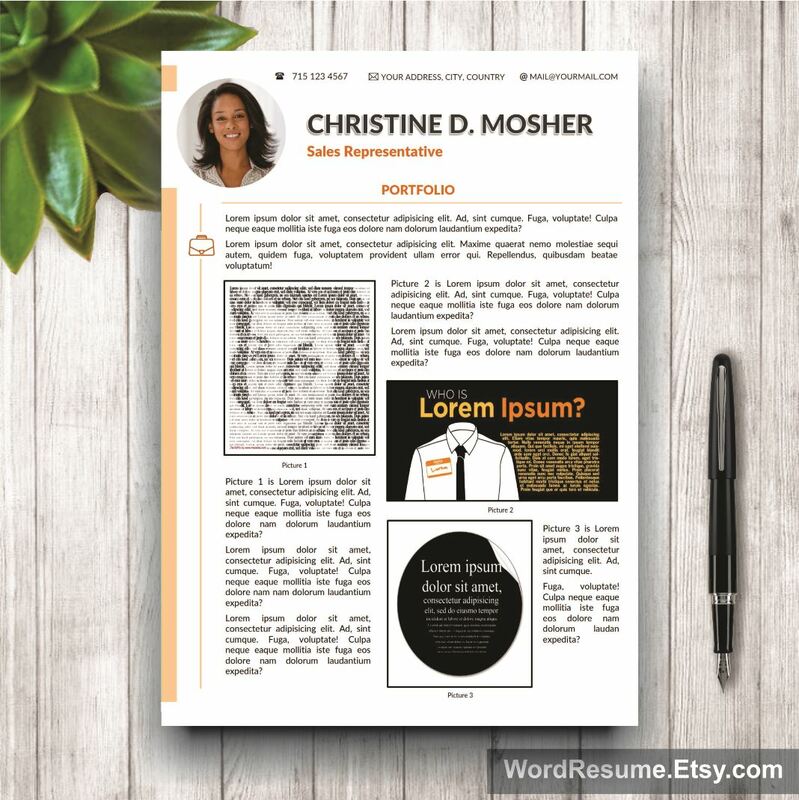 2 resume pages, 1 cover letter and 1 portfolio provide enough space to emphasize your skills as well as professional experience, and just when you thought that the offer cannot get any better, we make it just that! 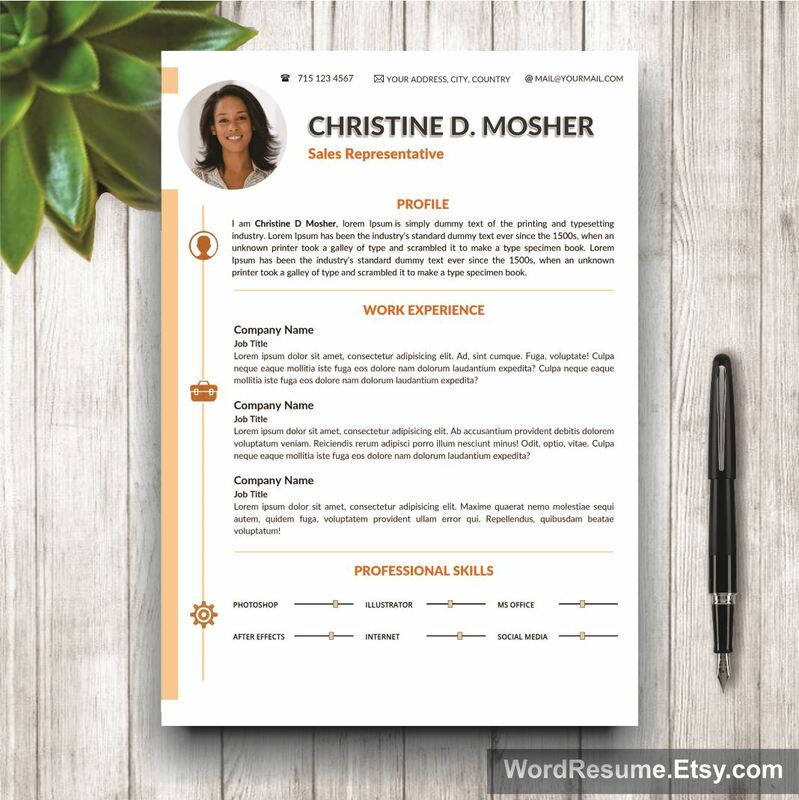 Customize your CV in 5 minutes each time you want to apply for a new job. Delete, add, copy or rearrange, it can all be done. This Resume Template is one of the best resume forms out there, so download it and begin your climb on the market as soon as possible!